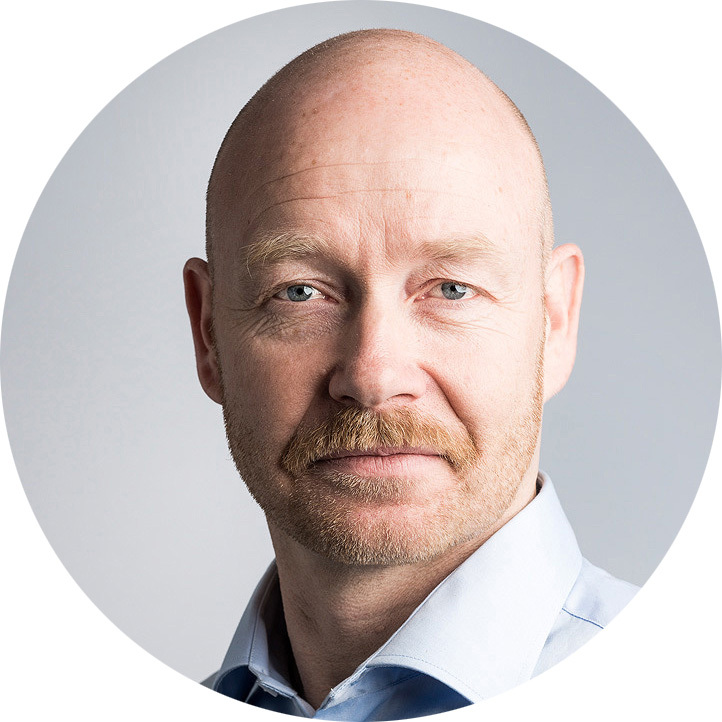 We are pleased to announce that Espen Sørbø will join our team in the function of Operations Manager Norway. 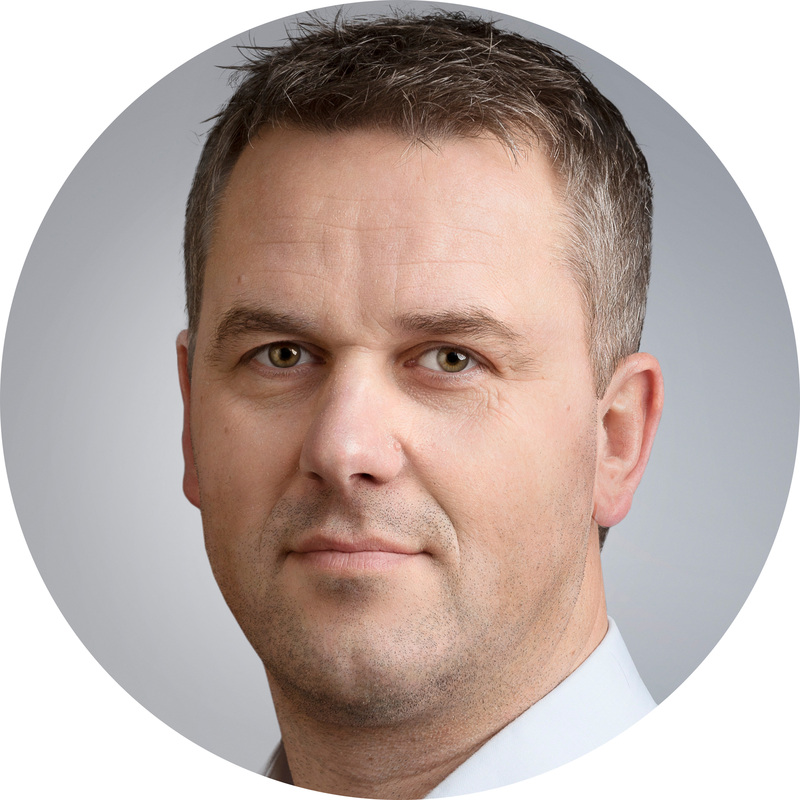 Geir Melhus will further change his current position to focus on P&A in the role of Business Development Manager. It is our pleasure to announce that Espen Sørbø will join our team in the function of Operations Manager Norway and Geir Melhus which will change his current position to focus on P&A in the role of Business Development Manager. Geir Melhus, former Operations Manager will change his position to Plug and Abandonment (P&A) in the function of Business Development Manager for P&A Services in TCO AS. Geir has worked for TCO AS for 4 years and performed a significant job through his position as Operations Manager. Geir also hold extensive experience from Schlumberger as Perforating Domain Champion, Field Services Manager and TCP Perforating among others. Founder and Chairman of Oil Tools of Norway AS Espen Sørbø hold extensive experience from TETRA Technologies, Halliburton and Well Dynamics Norge AS. Espen will be located at our office in Stavanger region and we are confident that he will contribute with his knowledge and experience to the Operations- and Management team. We wish to welcome Espen to our team and look forward to his commencement in January 2015. 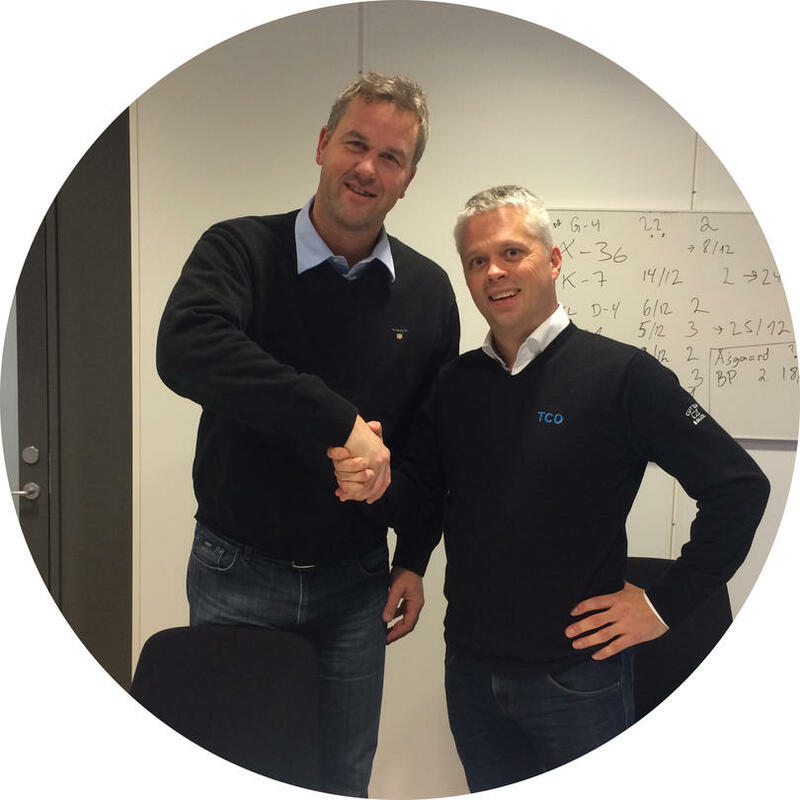 Espen Sørbø and Kenneth Tunes (Constituted Managing Director at TCO AS) shaking hands after signing agreement at TCO office in Bryne.